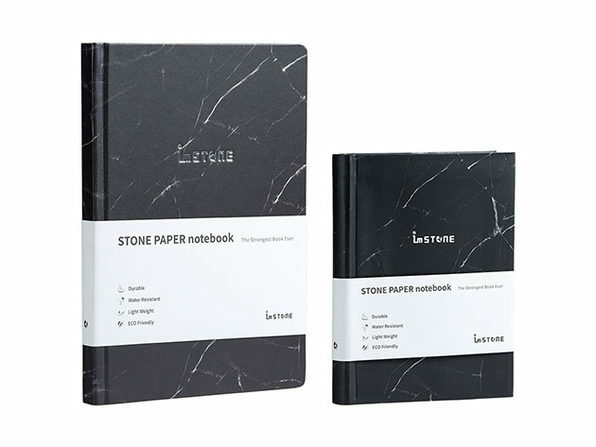 Upgrade to a silky-smooth writing experience like no other with RockBooks, the ingenious eco-friendly notebooks with paper made from stone. 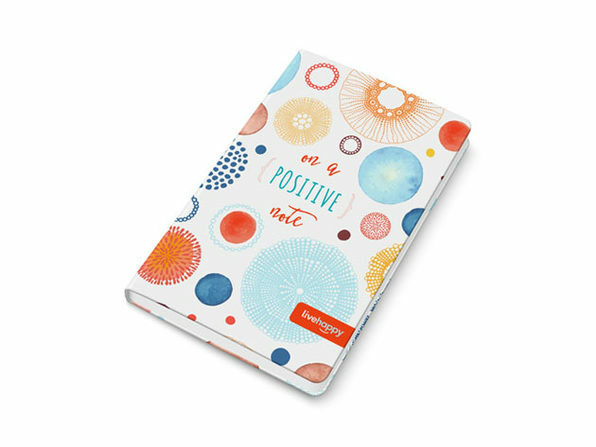 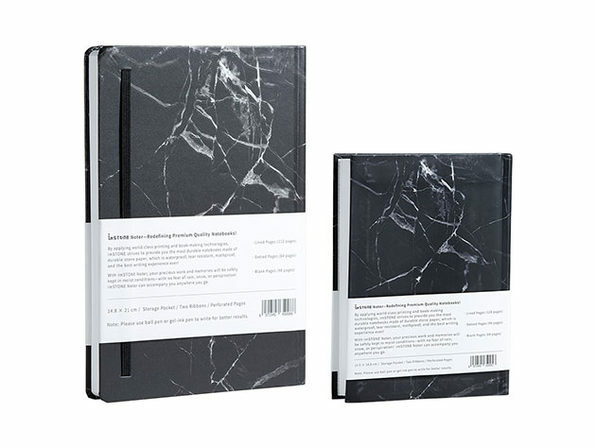 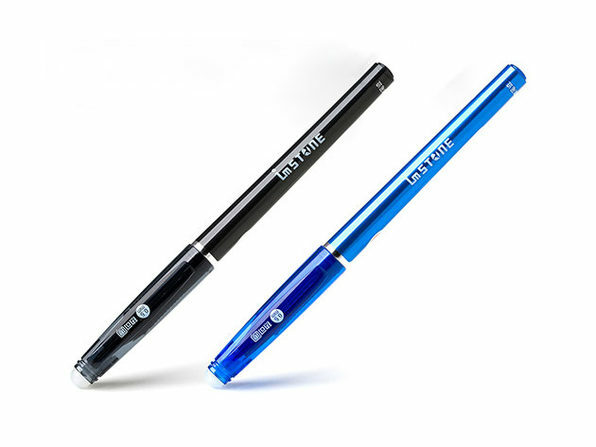  Amazingly smooth, tear-resistant, waterproof, and mothproof, RockBooks are a much smarter way to jot down your thoughts throughout the day; and they're completely rewritable when erasable pen is used. 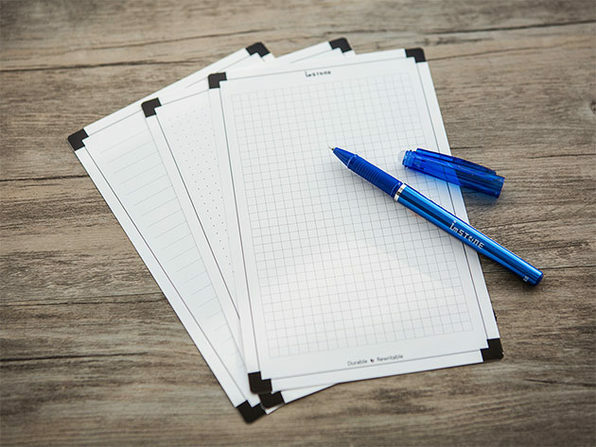 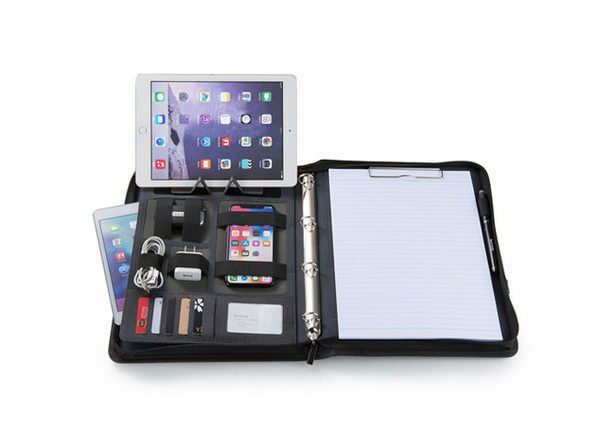 This massive bundle includes an A5 RockBook, A6 RockBook, two erasable pens, and two packs of A5 and A6 RockBoards, the reusable writing boards that are compatible with most scanning apps. 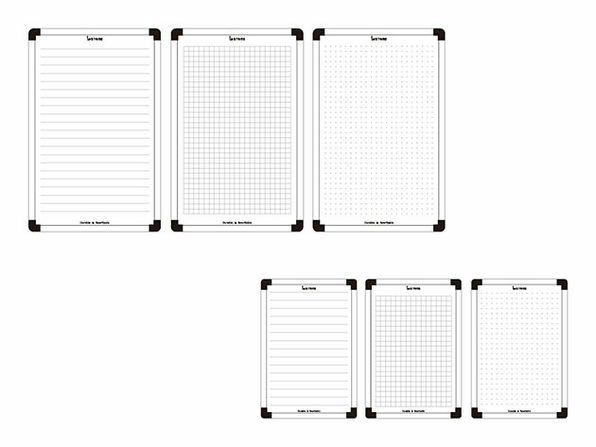 Size: 5 1/8" × 7 7/8"
Size: 3 3/4" × 5 7/16"